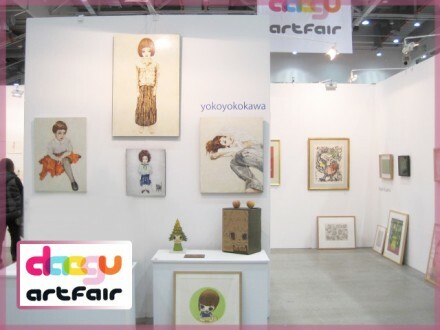 Daegu Art Fair 2013　テグアートフェア | たけだ美術 Takeda Art Co. Date:—November 13(Wed) to November 17(Sun) 2013. 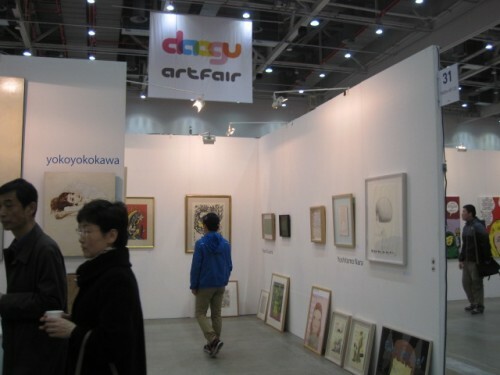 Takeda Art Co. is pleased to announce that we will participate in Daegu Art Fair 2013. 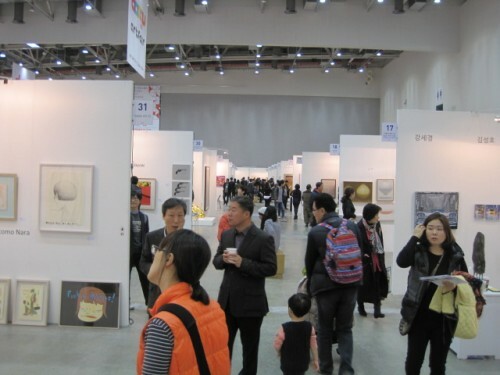 At the fair we will hold an exhibition of diverting artworks accessible from beginners to experts. Chihiro Nagashima, who is one of the young Japanese promising artists, has many devoted fans among Japan, Asia and Europe. She creates elegant works having delicate touches like Japanese-style paintings. yokoyokokawa is an artist who won a first prize for Shell Art Award 2012. In his works, he often paints people with vacant eyes and expressionless faces that will be burned into your memory. 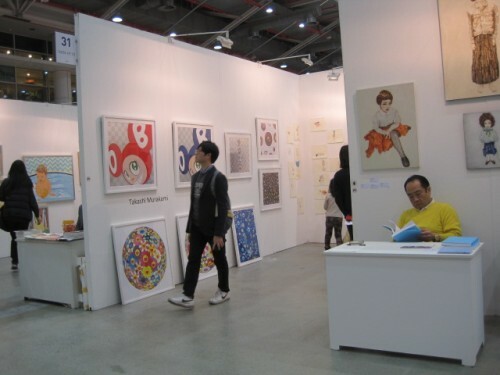 Takeda Art Co. hopes you will enjoy the exhibition at Daegu Art Fair.